HomeIs CRE lurking in nursing homes? Is CRE lurking in nursing homes? They say that things come in threes, so following hot on the heels of blogs about MRSA and other MDROs in nursing homes, I was struck by a recent outbreak report of CRE associated with nursing homes the Netherlands. Following the admission of a patient from a Greek ICU, a nosocomial transmission of CRE (ST258 KPC K. pneumoniae) occurred. By the way, this occurred despite the hospital recognising the risk of CRE at the time of admission from the Greek ICU, perform an admission screening and implementing pre-emptive contact precautions. Then the index patient was transferred to a nursing home, where subsequent transmission occurred to four other patients. From the hospital perspective, this highlights that conventional contact precautions do not seem to be enough to prevent the spread of CRE. We need to do more. In this case, when the nosocomial transmission event was identified, both patients were moved to negative pressure isolation rooms and staff wore gloves, gowns, face masks, and caps before patient contact. This works ok if you have two cases, but if (perish the thought) you had a handful, then this will be more difficult and you may need to be more pragmatic. But the point remains that conventional contact precautions need to be enhanced to prevent the transmission of CRE. 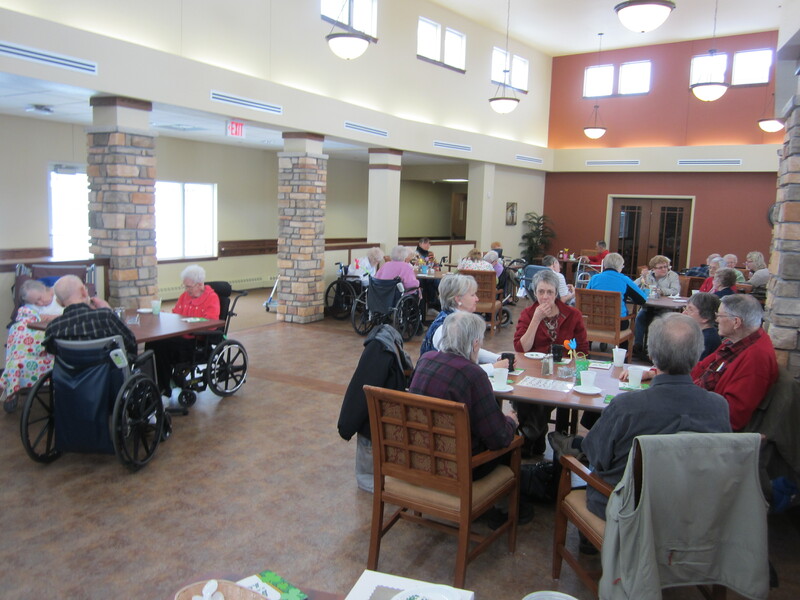 From the nursing home viewpoint, the CRE positive patient was initially allowed to have unrestricted access to communal areas and other residents. But when subsequent cases were identified in the nursing home, patinets with CRE were no longer allowed to leave their rooms. HCWs used gloves, gowns, and face masks before entering the room. However, this didn’t prevent transmission so all cases were cohorted together with dedicated staffing. However, even this did not prevent transmission so the CRE cases were cared for in a separate building by dedicated staff. Only then did transmission cease. Interestingly, CRE was identified on 4/24 surface samples in the cohort area, informing the decision to decontaminate this using hydrogen peroxide vapour when the patients were moved to the other building. In the separate building, weekly environmental sampling regularly identified contamination of surfaces surrounding CRE patinets. Worryingly, KPC-producing Enterobacter species and A. baumannii complex were identified in the environment too, raising the possibility of the horizontal transmission of the KPC carbapenemase. The air was also sampled using agar plates left open on the floor in the hospital rooms of CRE patients. Around 20% of these were positive for CRE, suggesting that both contaminated air and surfaces could be vehicles for CRE spread. Upon detailed molecular investigation, the index patient had three separate species of CRE: K. pneumoniae, E. coli and E. aerogenes all producing KPC. The other CREs were also detected on some of the case patients, suggesting multiple transmission events of different Enterobacteriaceae species all producing KPC (except that the KPC-producing E. aerogenes from one of the case patient was a different molecular type to the index patient!). Try explaining that one to a nursing student or junior doctor! Image credit: St. Patrick’s Day at a Nursing Home. ← How much chlorhexidine actually makes it to a patient’s skin?